Macau betting has a long storied history regarding gambling and betting. It was during the time when Macau was still part of Portugal and during the 50’s. The Portuguese government as a response to rise of British banks and trading companies in Hong Kong, legalized gambling. It was their effort to establish a “sordid” economic structure. Since then Macau became known worldwide as Monte Carlo of the Orient. 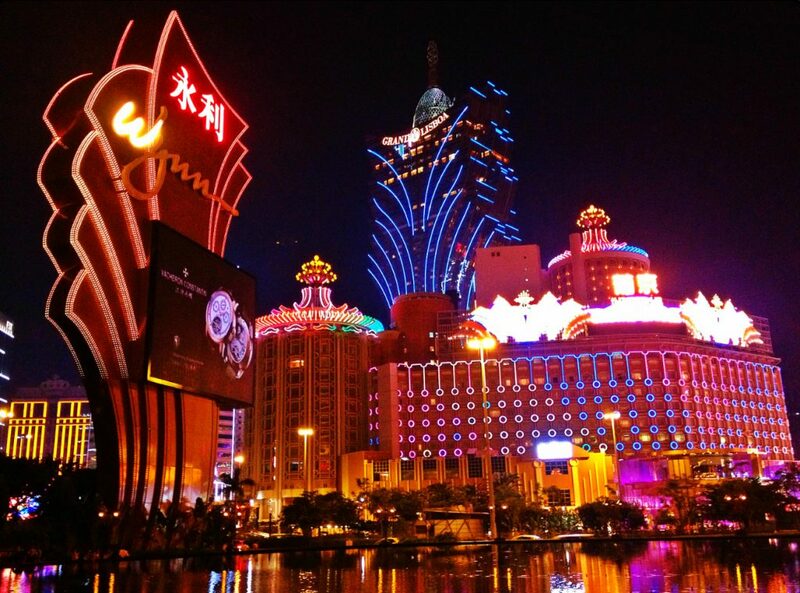 Macau truly started to grow its vice-based industry saw a major growth in 60’s when the government granted the Sociedade de Turismo e Diversões de Macau (STDM) the monopoly rights to all forms of gambling. STDM introduced western-style games and modernized the marine transport between Macau and Hong Kong, bringing millions of gamblers from Hong Kong every year. This helped bring Macau into what it is today. 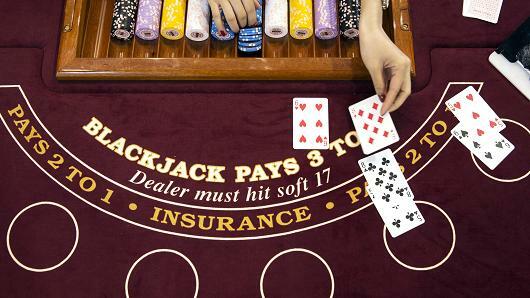 There are numerous types of betting and gambling allowed in Macau. 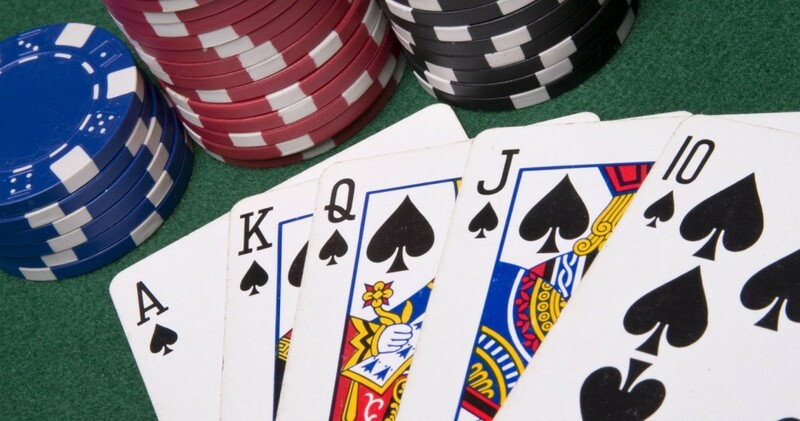 The most popular and well-known of which is gambling and betting in casinos. 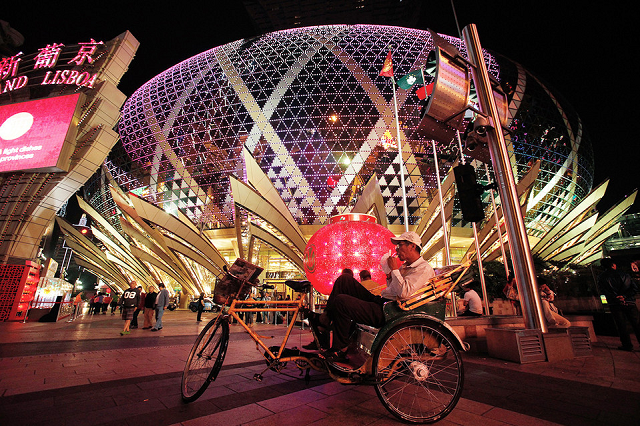 Macau has over thirty-three (33) different casinos in its 30.5 km of livable area. 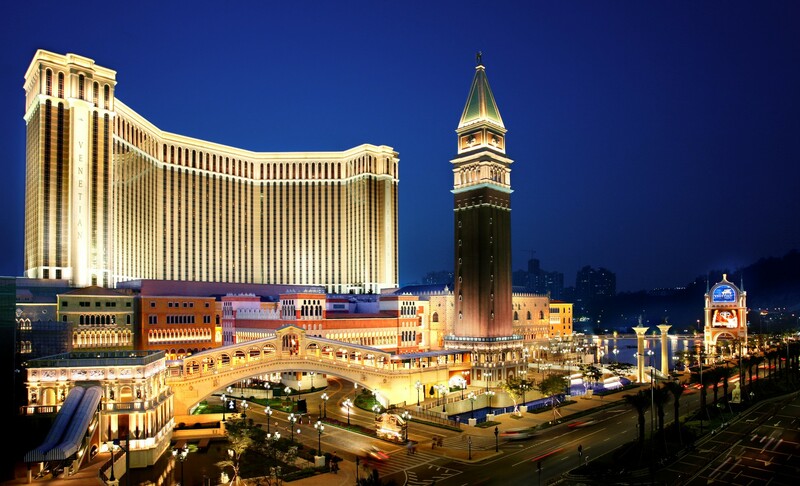 The biggest of which is the The Venetian Macao. 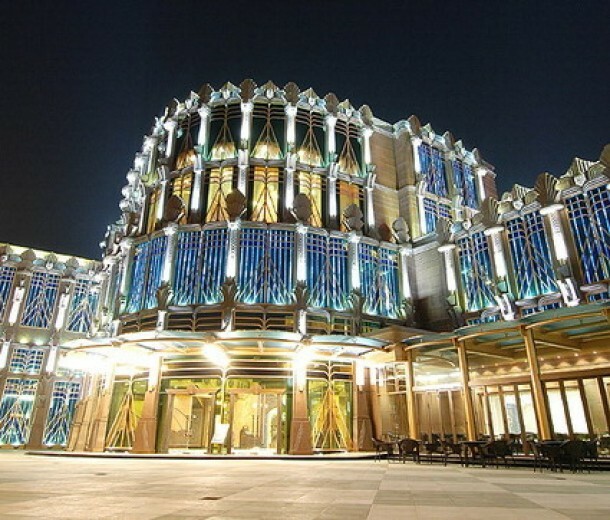 Twenty-three (23) casinos are located on the Macau peninsula and ten (10) are on Taipa Island. They all operate under a government franchise and under a common set of rules. Another popular form of betting in Macau is Racing. 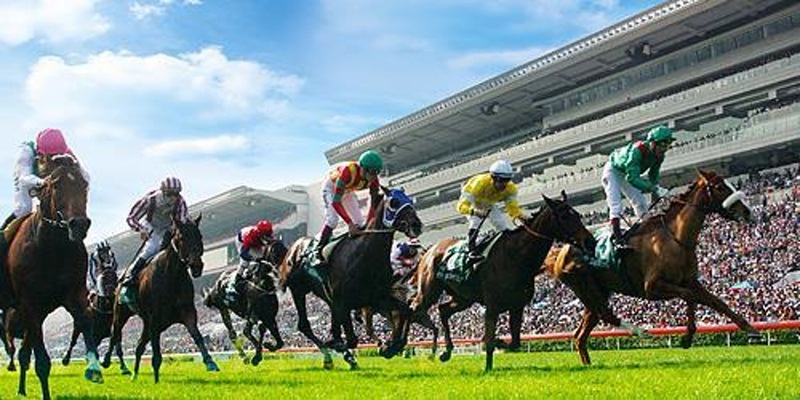 Horse races are conducted on the race-course on the Taipa Island while betting is done in the Macau Jockey Club. Macau also has greyhound racing which is conducted in the Canidrome on Avenida General Castelo Branco. In Macau, like in Las Vegas, gambling and betting can be done on a lot of different things. 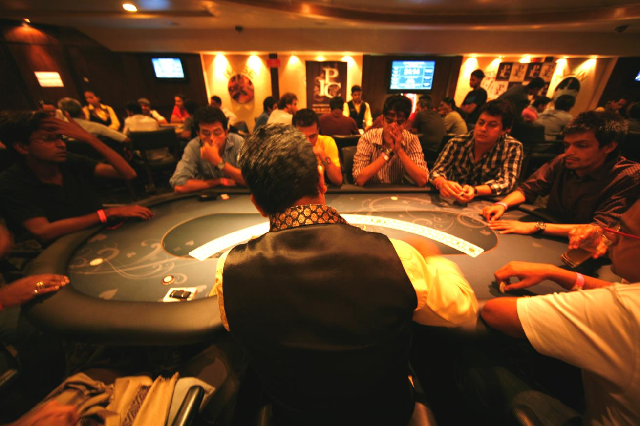 In casino gambling, a wide range of games are available. 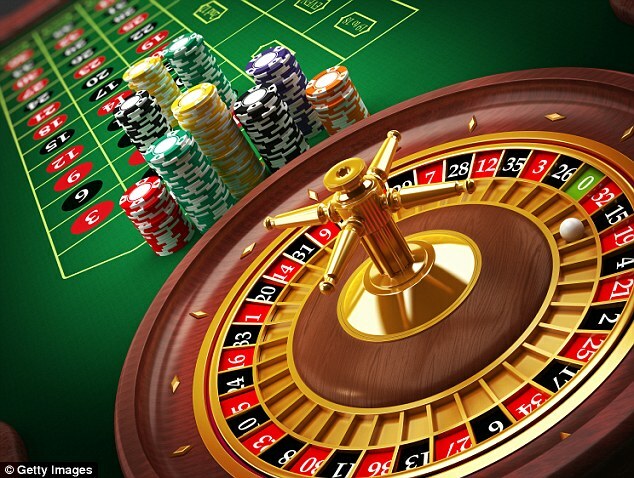 This includes Roulette, Blackjack, Baccarat, Boule, Sic bo, Fan Tan, Keno, Poker and slot machines. In racing, both horse and greyhound bets are taken as to the finishing order of the different participants. 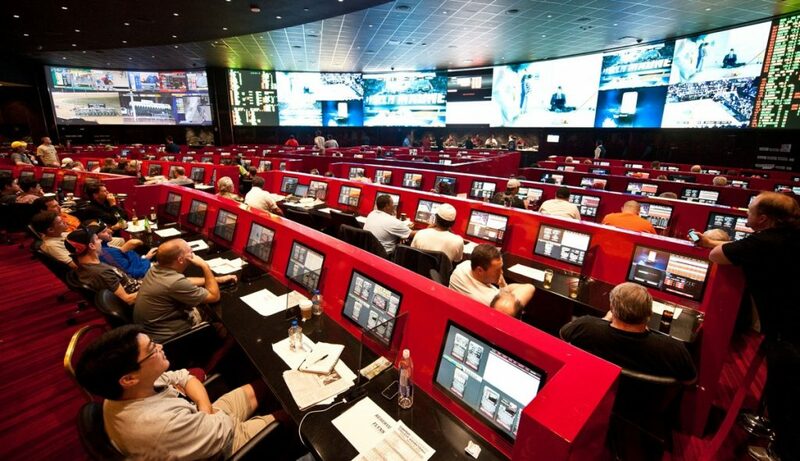 Recently, sports betting is continually becoming more popular in Macau. Where to place your bet? There are numerous methods for you to place a bet in Macau but only a few locations in which to place them. The most traditional location to place a bet is within the casinos. There they take bets for table games, sports bets and even racing (dog/horse). If you want to feel the excitement of the event you’re betting on, Macau offers on-course betting wherein you can place bets up until the start of each race. If you’re out shopping or walking in popular Macau districts you can still place your bet through off-course betting terminals. They are located in popular districts in and around Macau and Taipa. If you’re like me and are feeling lazy, you can also bet through the internet. 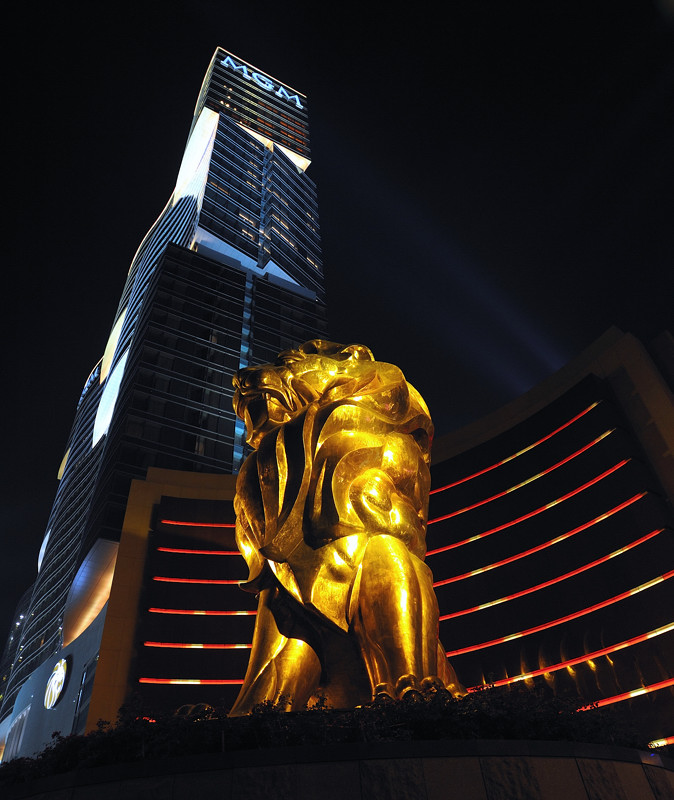 Gambling and betting make up 40% of the GDP of Macau. They make sure that gamblers and players have an easy and secure way of placing their bets. Whether it be in the casinos or online. 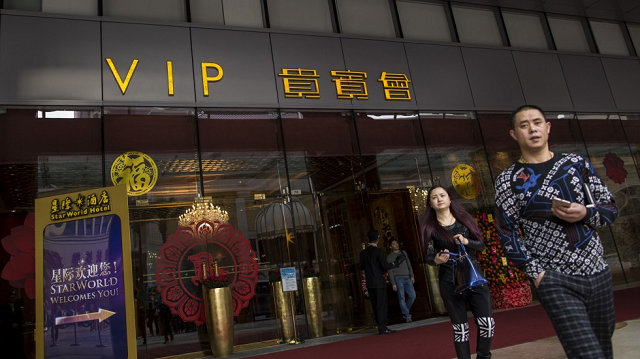 Macau is already established as the world’s gambling hotspot. Betting and gambling in Macau is every much as vibrant and inclusive as any other gambling destination. 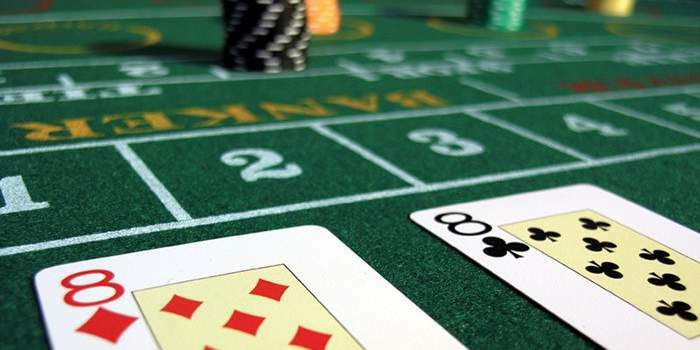 However, it’s best if you not only understand how betting and gambling occurs in Macau but also know the local customs beforehand to improve your chances of winning. Take note that the level of English proficiency varies from person to person, so communication may not always be clear. Luckily, in Macau and in gambling, you don’t really need a lot of words or talking. You only need cash and a whole lot of courage. Good luck to you and have fun!